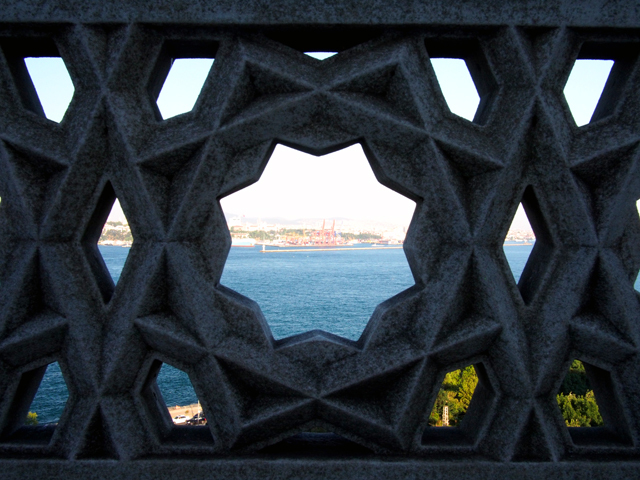 I almost forgot about these beautiful photos that J took when we visited Topkapi Palace in Istanbul. As you can see, he was really getting into it and I was not going to stop the magic! Psst- there are bump photos if you keep scrolling. One of my go-to summer dresses (and maternity dresses!) is, of course, the maxi dress, but this one is particularly awesome because it is breezy, comfortable, and so, so simple. If I were more patient and let my mother teach me to sew, I guarantee I could whip this number up in less than an hour. When you hold it up, it's in the shape of two square scarves put together, with a few seams here and there. As is the case with half of my wardrobe, I purchased this particular dress secondhand from Secondi, but FEAR NOT, internet friends! I put together a collection of handmade and used maxi dresses just like this one on both Etsy and Ebay for your ethical shopping pleasure. They start at $20 and most are under $50. I got you, girls. I got you. Lastly, if you'd like to see dozens more ethical items inspired by my recent trip to Istanbul that you may or may not need to own immediately, check out my Istanbul-inspired Pinterest board for more Turkish delights, or my Eco-friendly Surf and Sun board for 100+ ethical summer picks.